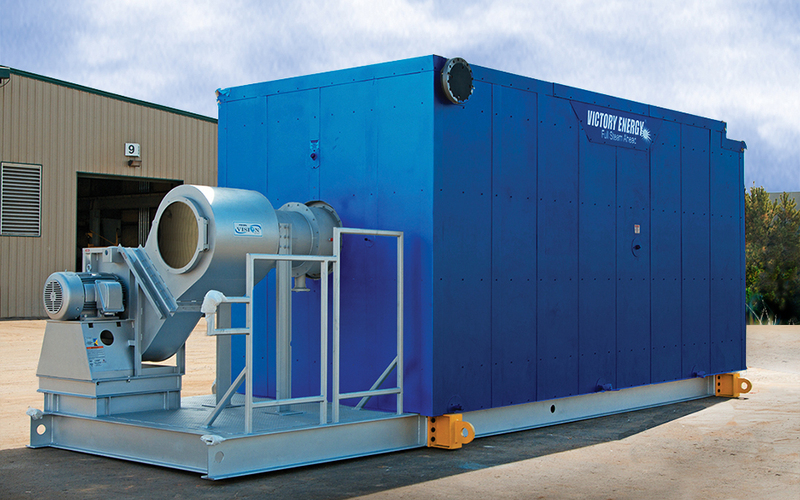 Victory Energy GENESIS® HTHW Generators offer significant technological advancements and end user benefits over existing HTHW Generators that are operating in the market today. These units offer the most performance based and cost efficient heating solutions. 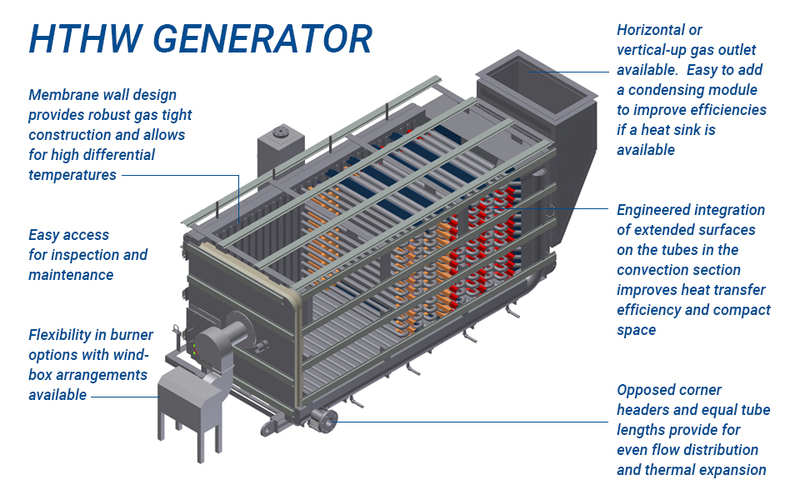 GENESIS® HTHW Generators represent a quantum leap in performance for customers searching out campus wide heating applications. GENESIS High Temperature Hot Water (HTHW) Heaters are robustly designed and engineered to provide end users with any high temperature thermal medium at desired operating pressures that are right for campus wide heat applications. GENESIS High Temperature Thermal Fluid (HTTF) Heaters are robustly designed and engineered to heat any thermal oil at desired operating pressures to supply campus wide heat requirements in a diverse range of process industries and institutional applications.